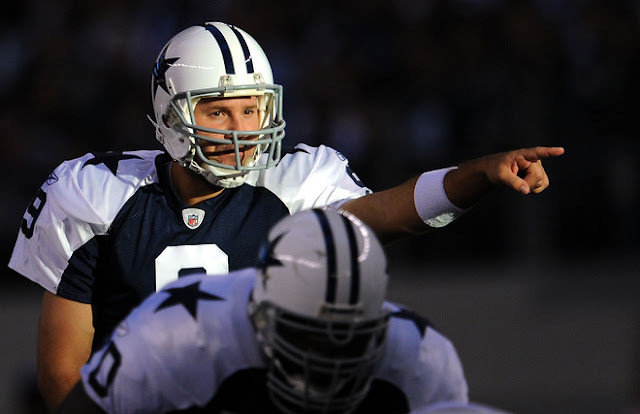 Tony Romo NEVER played a game for the #Cowboys where he was mathematically eliminated from playoff contention. He always gave them a chance. Source: Tony Romo is "retiring" from football to pursue broadcasting, BUT if Cowboys ever REALLY needed him, he'd consider coming back.